For over 60 years, Knox Mountain has hosted the longest, annually-running paved hill climb in North America. 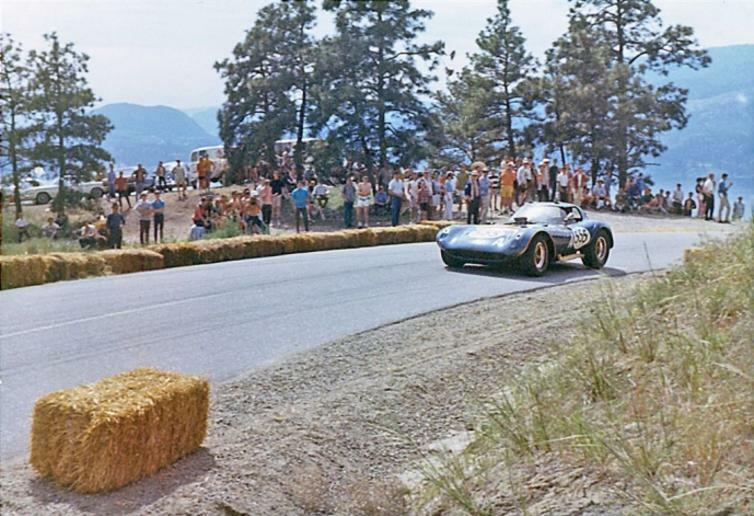 The Knox Mountain Hill Climb attracts top drivers from throughout the Pacific Northwest, looking for the challenge and thrill of being fastest. Cars are run one at a time, each trying to reach the top in the shortest elapsed time. Drivers/cars compete in various classes from open-wheeled formula cars to powerful, large engine GT cars, with each hoping to be "King of the Hill" by having the fastest time of the weekend. 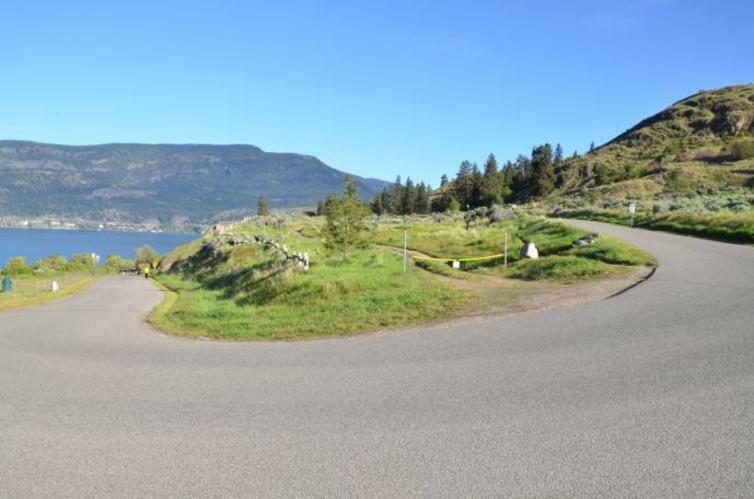 Knox Mountain Hill Climb takes place May Long Weekend Annually. Gates open at 9:00 am and are located on Broadway Avenue.